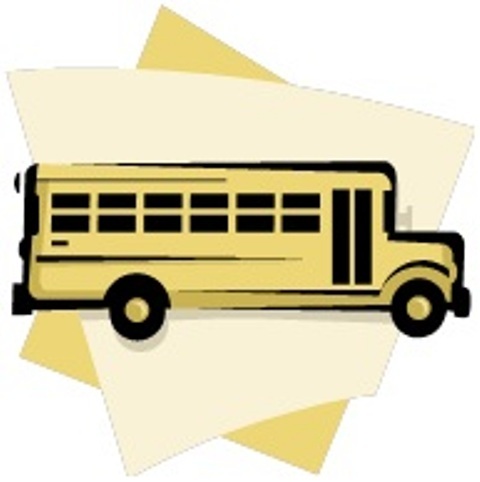 Bus transport – If you do not have a bus at your disposal you can use the tournament bus system between all schools and match venues. The buses run several times every hour. These buses may be used free of charge by all participants. All our buses display Nørhalne Cup logos. The logos have a different colour depending on the route. All stops are near schools or match venues. On arrive to Nørhalne cup you will receive a printed program - there will be updated bus schedule in our program.